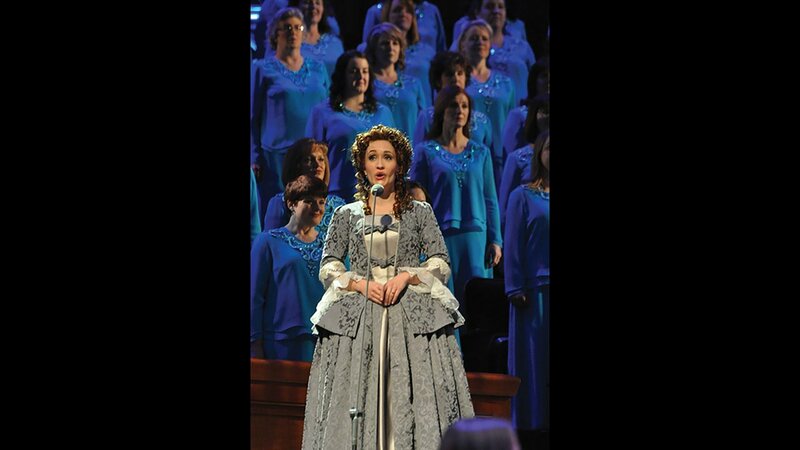 Christmas with the Mormon Tabernacle Choir Featuring Laura Osnes and Martin Jarvis premiered December 19, 2016. Join Laura Osnes, Martin Jarvis and the renowned choir for the annual concert. 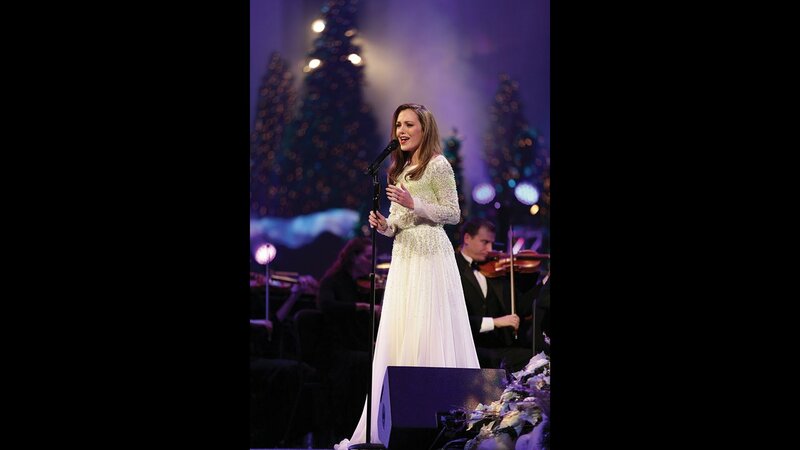 Broadway star Laura Osnes joins the Mormon Tabernacle Choir and Orchestra at Temple Square for their annual Christmas concert. 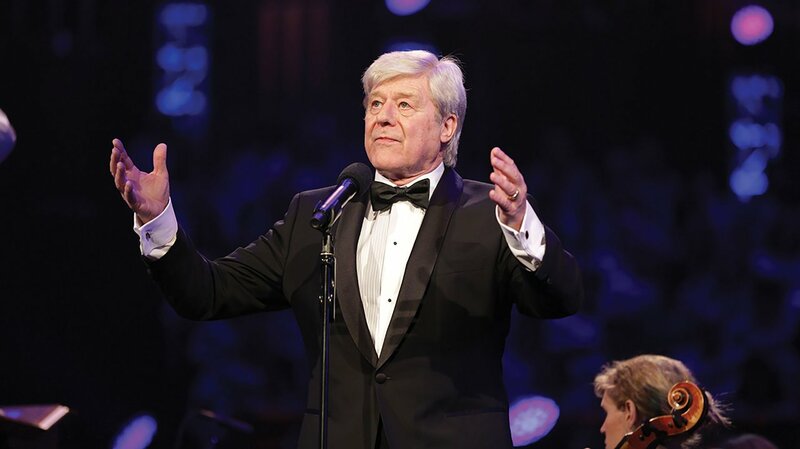 Taking the stage with Osnes is acclaimed British screen and voice actor Martin Jarvis. 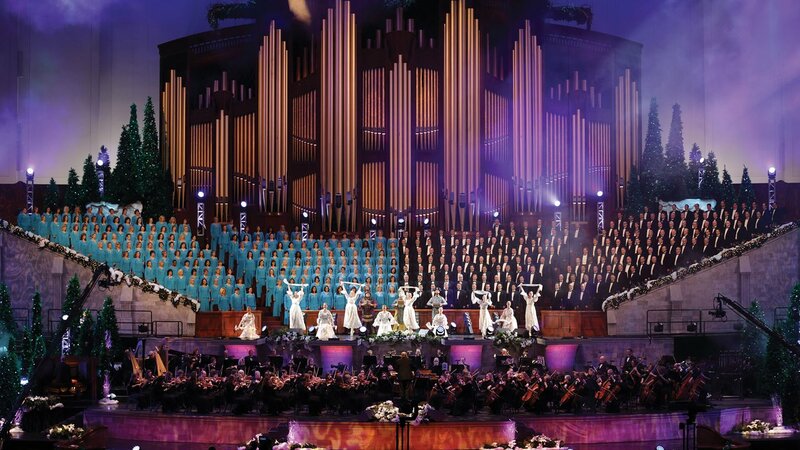 Under the direction of Mack Wilberg, music director of the choir, and Ryan Murphy, associate music director, these powerhouse talents will ring in the holiday spirit for audiences young and old. More about the show below. Osnes and Jarvis are joined by four Metropolitan Opera soloists with distinguished backgrounds of their own. 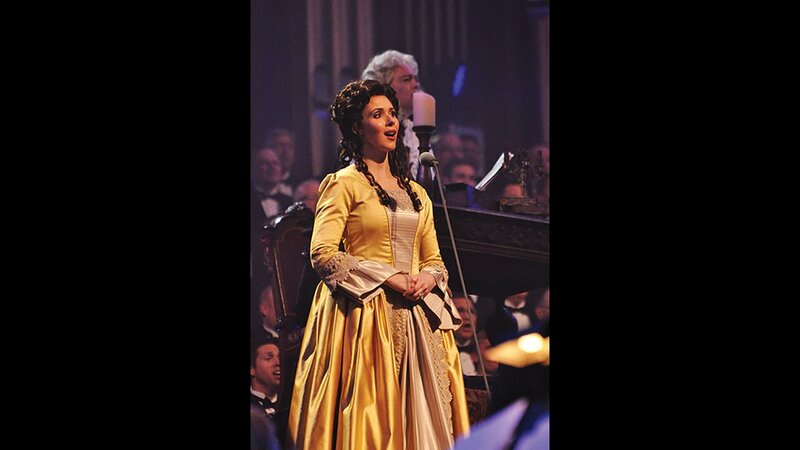 Erin Morley, born in Salt Lake and a soloist on Music and the Spoken Word at age 18, is one of today's most sought-after coloratura sopranos with more than 70 performances at the Metropolitan Opera. Tamara Mumford, a native of the Salt Lake area with an undergraduate degree from Utah State, graduated from the Metropolitan Opera’s Lindemann Young Artist Development Program and has appeared in numerous Metropolitan Opera productions. 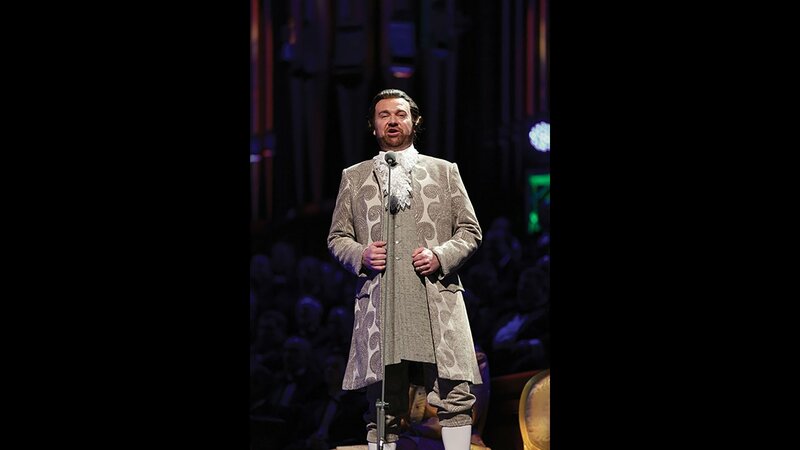 Ben Bliss, American tenor and also a graduate of the Lindemann Young Artists Development Program at the Met, received the Mozart and Placido Domingo award at the 2015 Francisco Vinas International Competition in Barcelona, Spain. 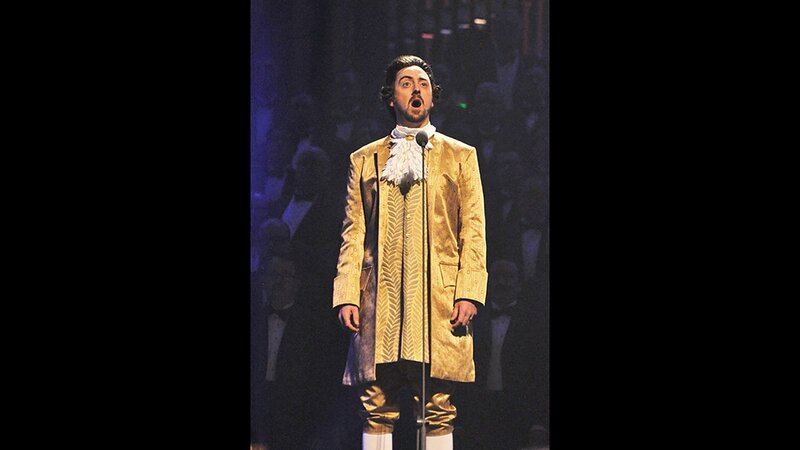 Tyler Simpson, in his sixth season at the Metropolitan Opera, has performed in 15 productions including his debut in Verdi’s Don Carlo.